Farewell and thank you, Mr. Lee. 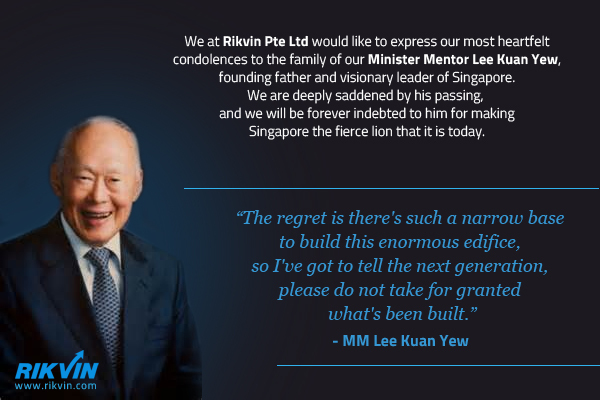 We at Rikvin would like to express our most heartfelt condolences to the family of our Minister Mentor Lee Kuan Yew, founding father and visionary leader of Singapore. 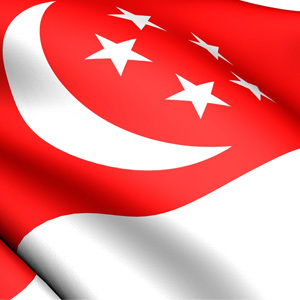 We are deeply saddened by his passing, and we will be forever indebted to him for making Singapore the fierce lion that it is today.